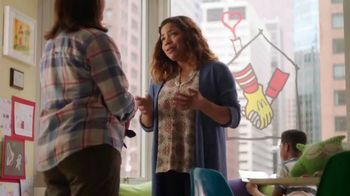 Track Ronald McDonald House Charities Ads! 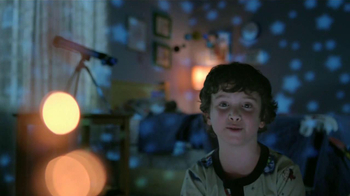 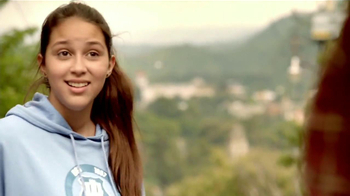 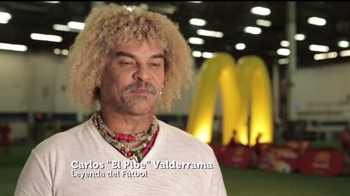 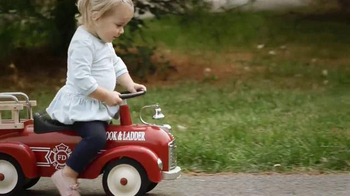 Sign up to track nationally aired TV ad campaigns for Ronald McDonald House Charities. 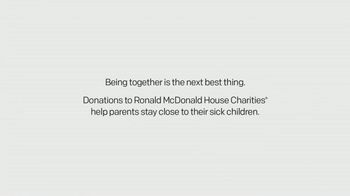 Competition for Ronald McDonald House Charities includes Goodwill, Seattle Theatre Group, Boch Family Foundation, Partnership for Drug-Free Kids, California Earthquake Authority and the other brands in the Politics, Government & Organizations: Non-Profit Organizations industry. 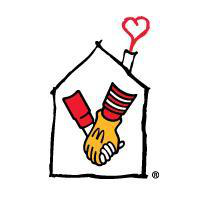 You can connect with Ronald McDonald House Charities on Facebook, Twitter, YouTube and Pinterest or by phone at 855-CARS-HELP.